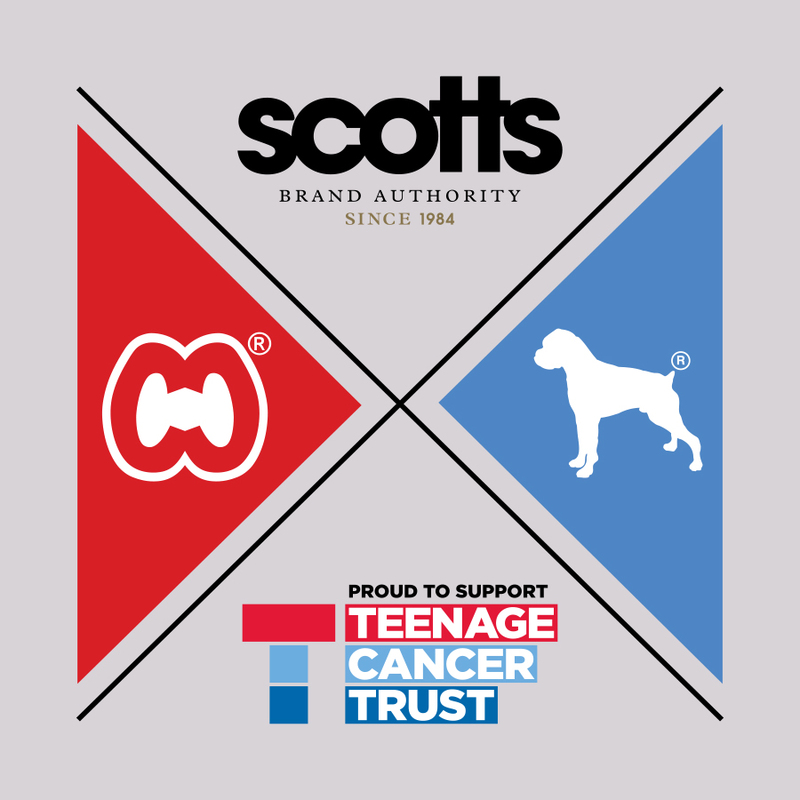 Our friends at Scotts and One True Saxon have got together with our other top mates CasualCo to release a special version of their much loved Weir hat with all of the proceeds going directly to the Teenage Cancer Trust. 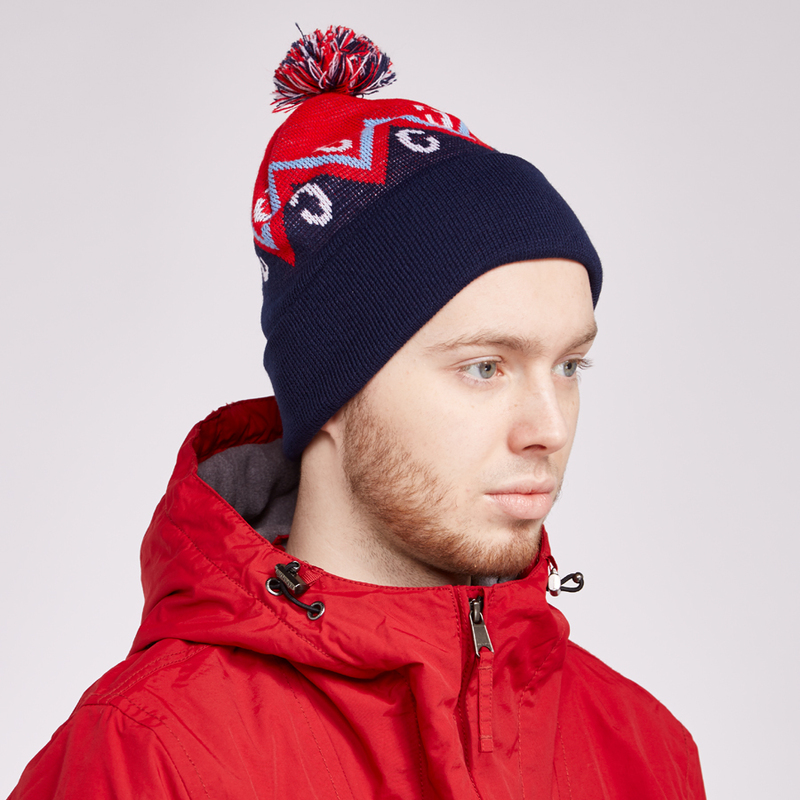 They go on sale via the Scotts site here tomorrow at 9am though the hat can be seen being modelled in these pics by 18 year old James who himself is currently being treated for acute lymphoblastic leukaemia at the Christie in Manchester. So good luck bagging yourself one of these amazing titfers and even if you don’t why not make a donation to this amazing charity anyway by clicking here and giving them a few quid.